The Beijing Auto Show is a great platform for global car makers to showcase their market specific as well as global products which they plan to bring in the near future. 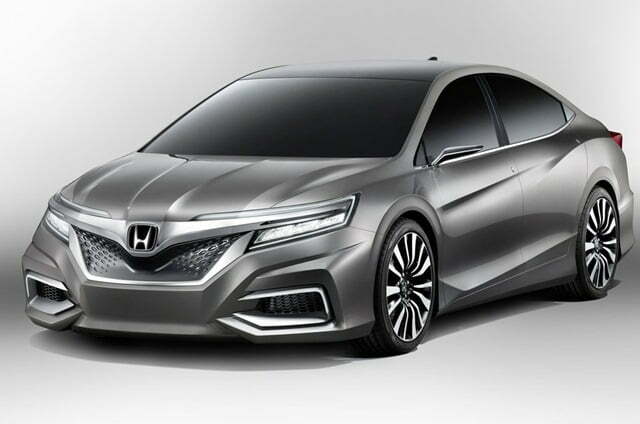 Talking about market specific models, Honda has used the 2012 Beijing Auto Show to showcase two new concept cars which are supposed to become the next mass-production models. Honda Concept S and Honda Concept C are the names given to the concept models. Initially they will be launched in China only and Honda expects to launch the two in the same market by next year. The global launches of the models will happen once it enters the Chinese market. First up is the Honda C Concept which is a sedan. The C in its name stands for “Cool,” “Challenge,” and “China.” Honda says that the design has been inspired by a dragon which seems true if you go through the front thoroughly. The car looks very dynamic and sporty because of the striking character lines but to us it seems a bit overdone. 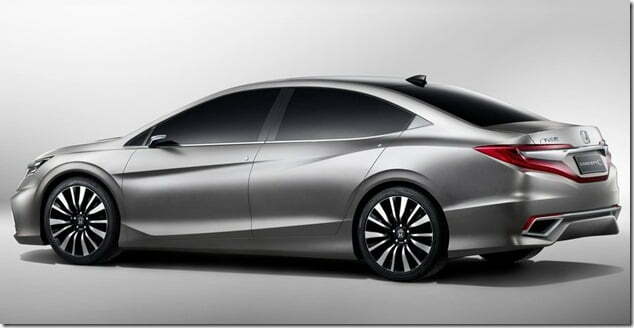 Remember this is a concept model and only Honda knows how well the production model will resemble to the same. 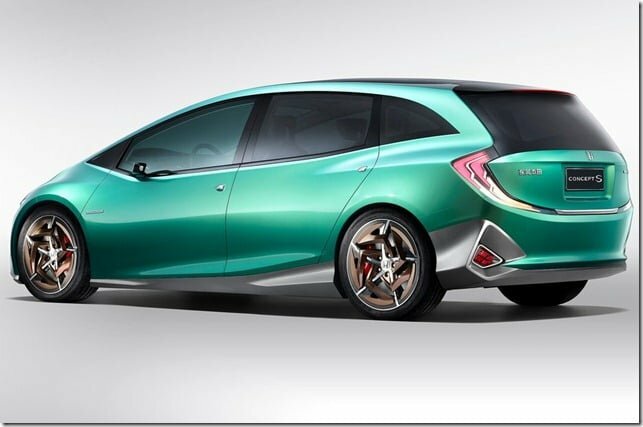 The next concept car is Honda S Concept which is a hatchback. The S in its name stands for “Stylish,” “Smart” and “Surprise.” This small car features a hybrid powertrain that will offer fun of driving and take care of the environment at the same time. When it comes to hatchbacks, the strength of Honda lies in its packaging techniques with which it offers class leading cabin space. For instance the Honda Jazz is one of the roomiest cars in the class. The S Concept is speculated to be foundation model for the 2014 Jazz, so the next generation Jazz could derive its styling from the same. 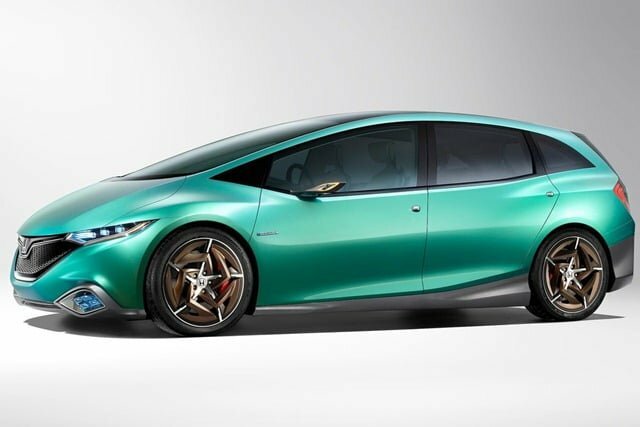 The S Concept will be the preliminary idea for the family of cars that will be launched in China and other global markets in the coming times. 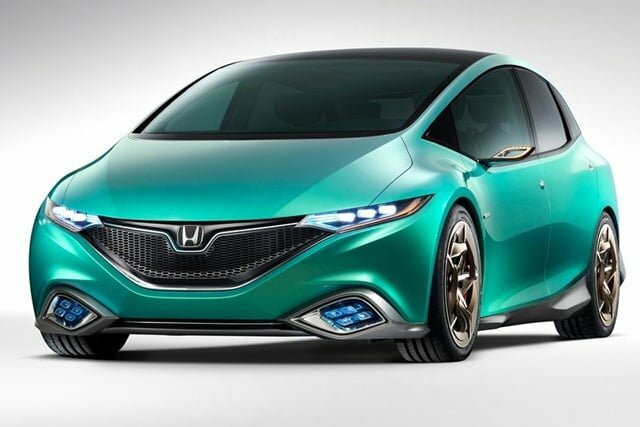 We will keep a watch on the developments and keep you posted on the Honda Concept S and Concept C. For latest updates, stay tuned to us by signing up for our free email newsletter and like our official Facebook Page. Check out some more Honda SIEL India news here.